American Eagle: 40%off for a limited time. Banana Republic: 40%off regular priced items with code ‘BRNEW‘. Forever 21: Buy one get one free on sale items with code ‘BOGOFREE‘. Francesca’s: Buy one get one 50% off. 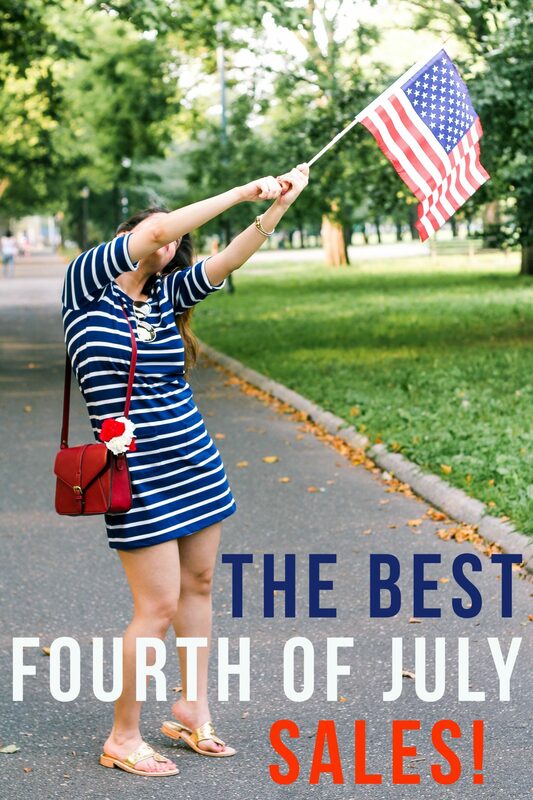 Gap: 40% off and free shipping with code ‘HAPPY4TH‘. Goodnight Macaroon: 40%off EVERYTHING with code ‘4JULY‘. J.Crew: 30%off your purchase with code ‘HOORAY‘. Macy’s: Up to an extra 20%off select departments with code ‘FOURTH‘. Nordstrom: A lot of great markdowns! Oldnavy: Entire store on sale up to 60%off. Steve Madden: 25%off & free shipping with code ‘FIREWORKS‘. Target: 20%off clothes, shoes & accessories. Previous Post Casual Valentine’s Day look; Zaful Red Knit Sweater and Black Skinnies. 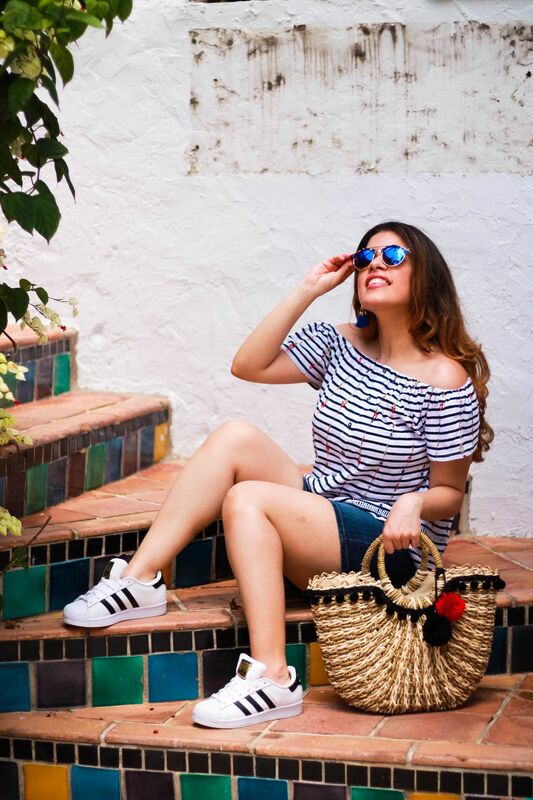 Next Post Three Summer Looks for Exploring Worth Ave. in Palm Beach, Florida.